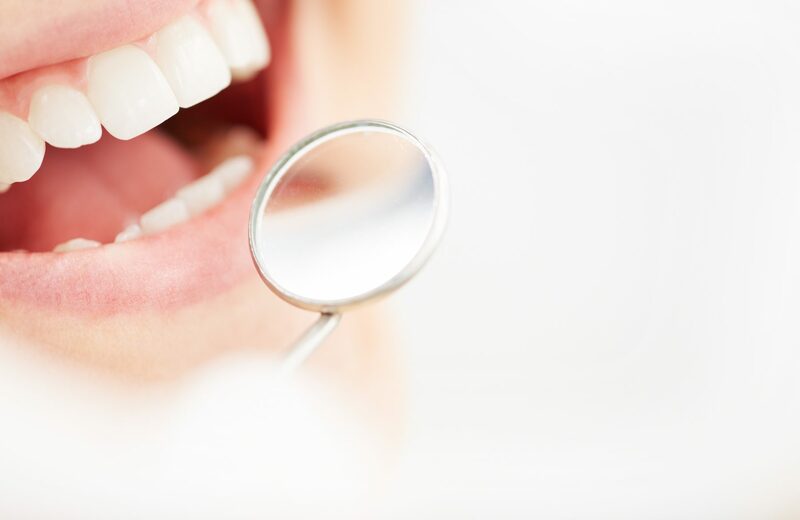 A dental hygiene appointment will involve the professional removal of tartar, plaque and staining from the teeth. We will give you detailed advice on cleaning your teeth and inform you how to get to those hard to reach areas. It is important to keep these appointments to ensure healthy gums and fresh breath! If your teeth are very sensitive to cold or you have some dental pain, please inform the dentist/hygienist during your appointment. Your oral hygiene habits will then be discussed and an examination of your gums carried out. If needed, measurements of any gum pocketing or bone loss is done. Your teeth will then be scaled and polished using an ultrasonic tip which vibrates close to the teeth and dislodges any tartar (deposits of calcium which is like scaling in your kettle) and removes plaque. This is particularly useful in areas where it may be difficult for you to reach with your toothbrush. If you have gum disease, you may notice some gaps in the teeth where the tartar was removed which will then need to be cleaned regularly. We will give you advice and instruction on how to look after your teeth and any dental restorations that you may have.